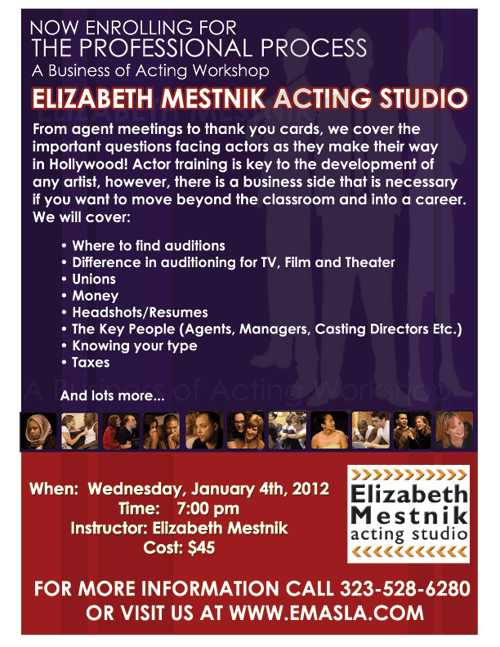 A dynamic Los Angeles acting school. 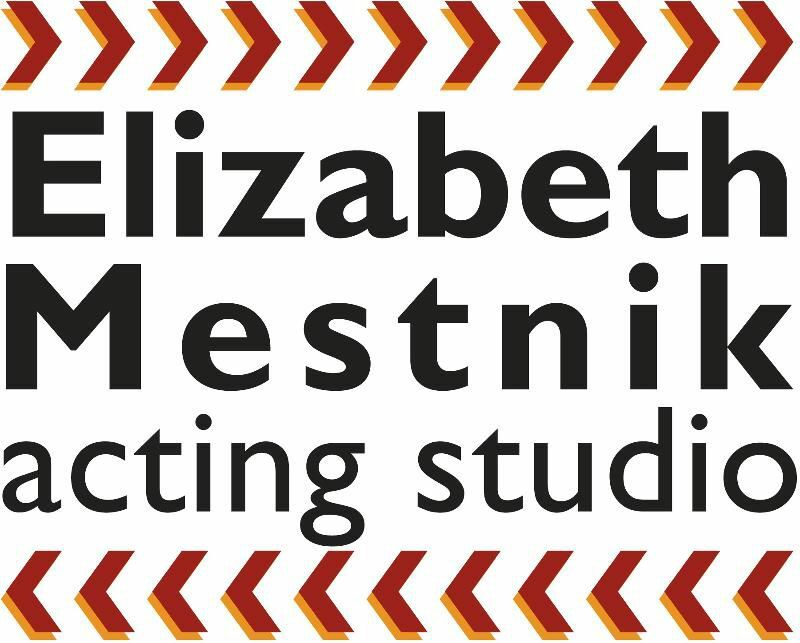 Based in Hollywood, the heart of Los Angeles’ entertainment industry, the Elizabeth Mestnik Acting Studio is a boutique studio for students who want to learn the art of acting in a challenging and inspiring environment. Bridging the gap between your personal life and your acting career. Do you dream of setting up your life so that you can focus on your acting? Do you want a personalized action plan for your acting career? Do you need to learn how to use your individual strengths to increase your income, your security, your creativity and well… your happiness? If you are ready to get clear about your acting career in a safe, supportive, fun-loving environment, then this workshop is for you. Open to all creative people, from novices to expert professionals, this hands-on workshop will give you the tools you need to make 2012 your best year yet. Samantha Bennett is the creator of The Organized Artist Company; dedicated to helping creative people get unstuck and motivated. 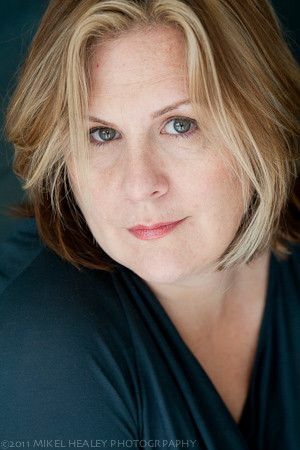 A professional actress based in Los Angeles, Samantha offers her revolutionary “Get It Done” and “Get Your Work Out There” Workshops, tele-classes and private consulting in the areas of self-branding, individualized career planning and arts business to creative professionals around the globe.